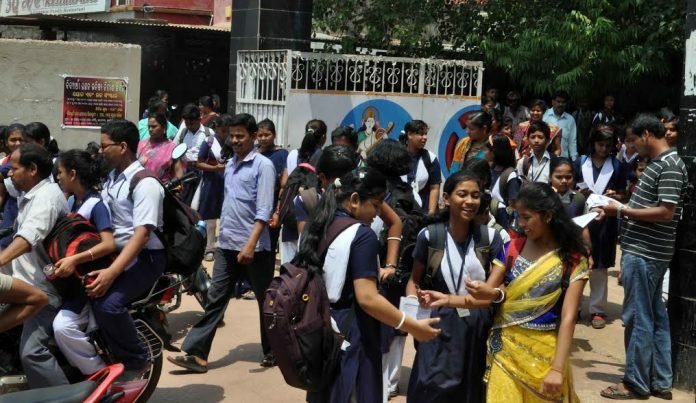 Cuttack: The results of the High School Certificate examination (HSC) and Sanskrit Madhyama Examination will be published on April 26. The results will be out by 11.30 am on the Internet, said officials of Board of Secondary Examination (BSE) today. 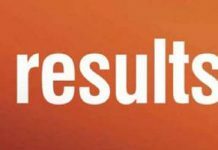 School and Mass Education minister Debi Prasad Mishra announced at the Secretariat today that the results will be out online on Wednesday by 11.30 am but the results will be first published at the BSE office at 9.30 am. Schools will be getting certificates within 10 days. BSE chairman Susant Das and secretary Sanjita Das also informed about the publishing of Matric results at the BSe office in Cuttack today. 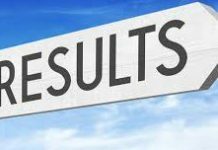 Parents and students can find the results on the following sites: www.bseodisha.nic.in and www.bseodisha.ac.in and through SMS by typing OR10 <Roll no.> and sending to 5676750. The Matric exams were conducted from February 28 to March 10 this year when 6,08, 690 appeared for the exams at 2938 centres. The papers were evaluated at 52 centres. For the first time, the results of the HSC exams will be published within 47 days of exams.